I love discovering new and better ways of helping keep my family healthy and happy. 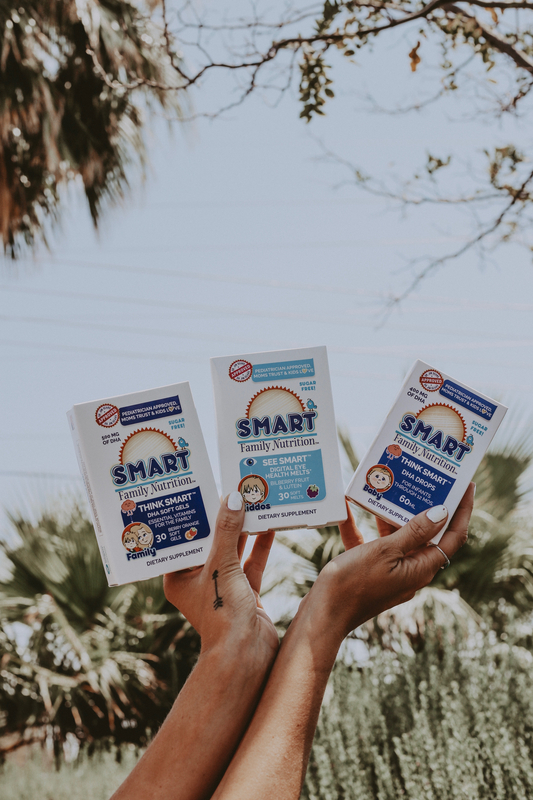 We recently started adding Smart Family Nutrition into our daily life and love that I don’t have to worry about what’s in them. Many children’s vitamins today are filled with sugar, but they knew there was a better way. 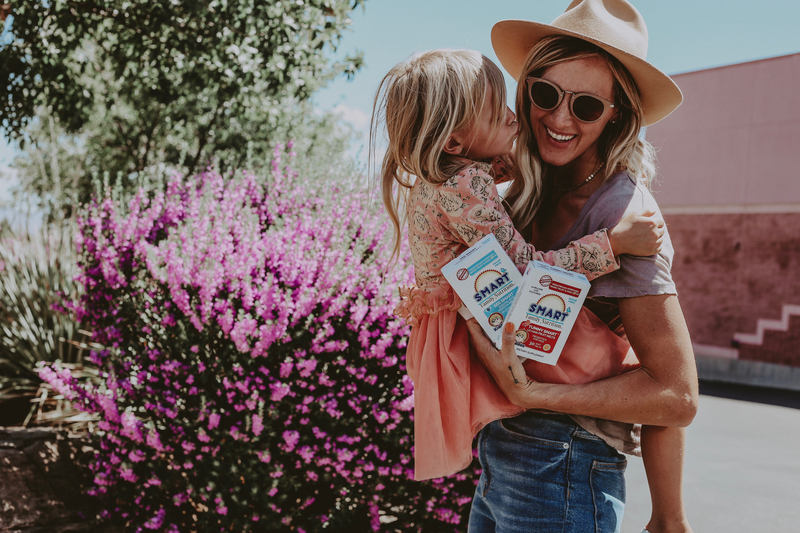 Their fruit chews are sweetened with a natural sugar alternative, giving your child a great tasting fruit chew that you can feel confident in. And even better? Their chews were developed so they won’t stick to teeth! 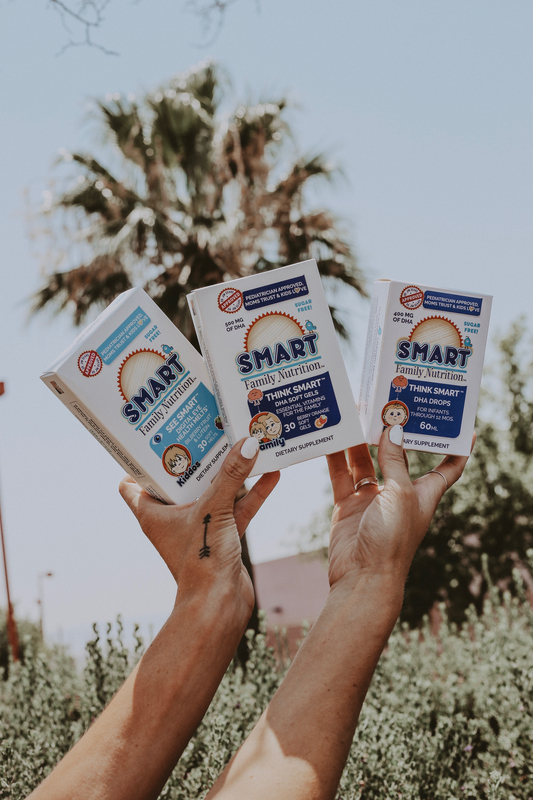 We have been taking their Think Smart soft gels that help with memory and focus. These will be especially great for when school starts in a couple weeks. 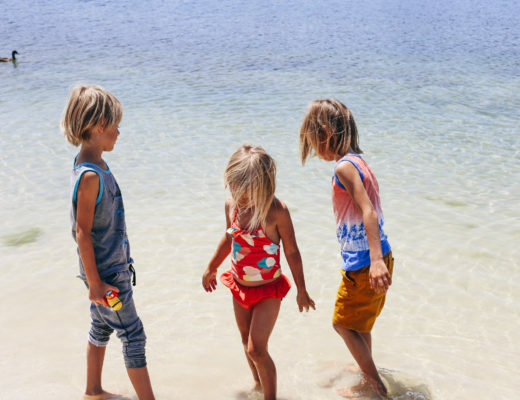 They also have Tummy Smart for kiddos , See Smart and Think Smart DHA drops for baby. Something for the whole family! 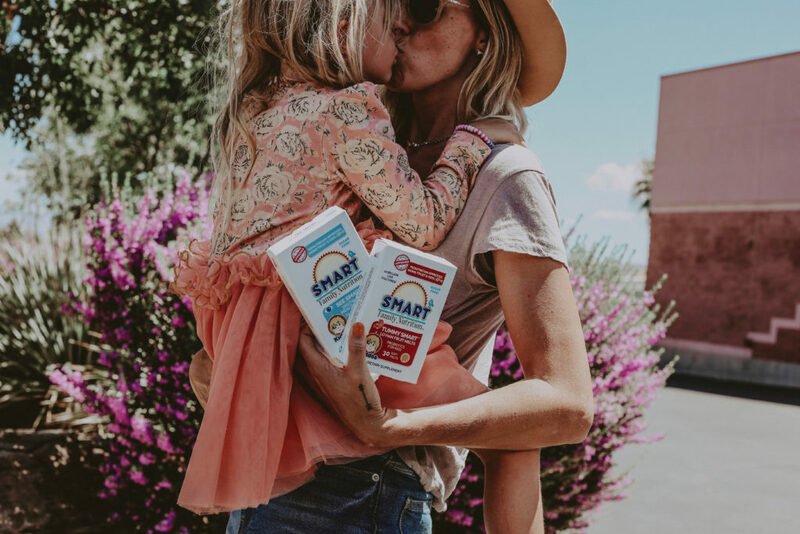 One of favorite things about Smart Family Nutrition, is that they donate to Vitamin Angel which helps provide vitamins and nutrients to women and children in need I love supporting companies with a good cause and even bigger heart.